Employers: Time for a New Approach to Hiring? According to Torsten Slok, Chief Economist of Deutsche Bank, it’s never taken this long to find a worker in America. At 31 days average time to fill, jobs now remain open longer than any time in the past. 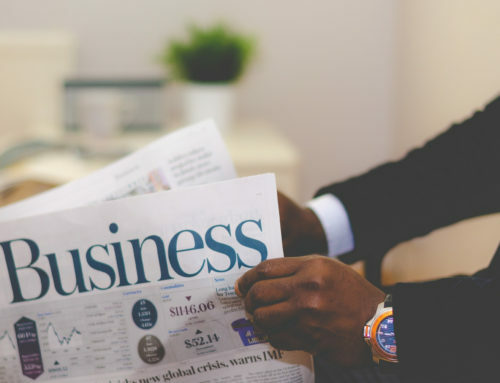 The National Federation of Independent Business’ published a report this month indicating that 85% of companies that ARE hiring, reported few or no qualified applicants had applied to their open positions. However, jobs are apparently not being filled for lack of available workers. The Bureau of Labor and Statistics have the US workforce participation rate pegged at about 62.5%, the lowest rate since the Carter Administration. Why Does in Take 31 Days on an Average to Fill a Position? So there are lots of jobs and not enough people willing or qualified to fill them. Or perhaps out of frustration, many people have just given up looking for work. Without raising pay rates considerably, what is a company to do? How can we entice some of our idled workforce to try again? How can we convince those underemployed sociology majors to apply for something different? Perhaps a good place to start is taking a hard look at company work policies. Where can we introduce flexibility? Job description? Cores hours? Work from home privileges? Incentives? Training? How can we think outside the box? Certainly, a solution might be to visit the vast pool of underemployed/underqualified candidates. Consider these ideas when exploring this potential candidate pool. By advertising with broad descriptions and words that encourage the underqualified to apply we can generate a pool of more broadly qualified prospects. People with just raw ability, potential and relatively stable (but unrelated) track records might be one approach. Select a group and invite them to participate in some basic online testing, such as Wonderlic assessments. As we screen for stability and native intelligence, our testing might uncover hidden potential. Perhaps we bring those ‘potentials’ in for some additional aptitude testing. Let’s get a pool of people we think we can train to do the job. For every two open positions, hire three candidates, as we fully anticipate fall out during a rigorous shadowing/training or apprenticeship program. This ‘best athlete in the draft’ approach offers opportunity to find the best person available and invest in them. If we choose well, we’ll tap into a source of smart people who learn quickly and often have a higher company loyalty factor than better qualified candidates who enter into the employee relationship on more equal footing. Further, as the relationship is predicated on learning, these folks generally show more flexibility when it comes to job duties and responsibilities. The relationship was founded doing new things in a new way, so continuing is simply a matter of course. Conversely, many well qualified candidates bring with them greater empowerment. A few early bumps in the employer/employee relationship these days can quickly derail the relationship. Two weeks in, and they just stop showing up for work. 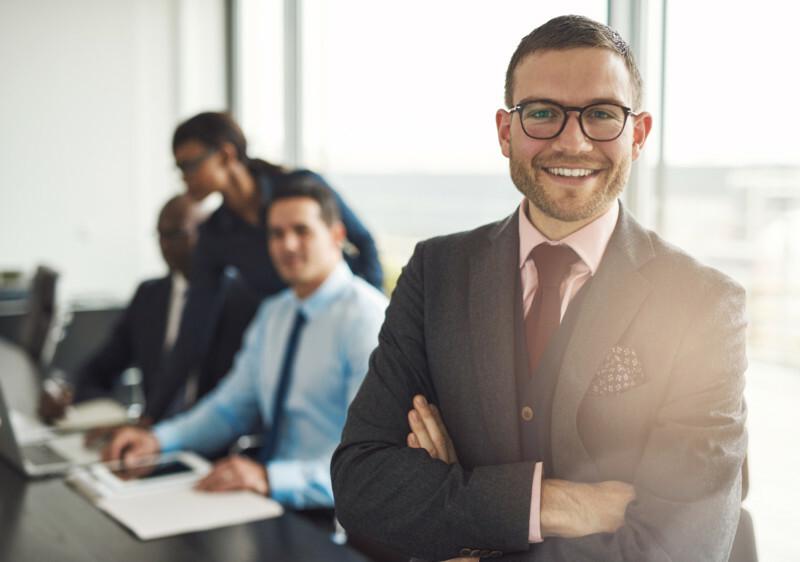 The ‘well qualified’ can also bring a way of doing things, informed by previous experience, which may or may not blend well with our processes and procedures. 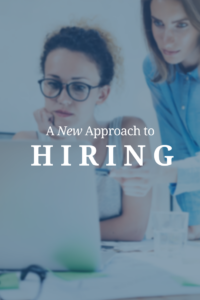 As a well-qualified new hire already knows how to perform the basic functions of the role, they sometimes trust and defer to their experience more than new approaches we are introducing. This tends to not be the case with people who are depending on us to show them the right way to do things. We can find real benefits to the company for taking a longer term approach to our hiring needs. The trick is to move away from the immediate and think about 6 months, 2 years, 5 years out. It’s encouraging to remember, not many companies ever went broke by investing in their people. To every problem, there is a solution. Sometimes it just requires a new approach.